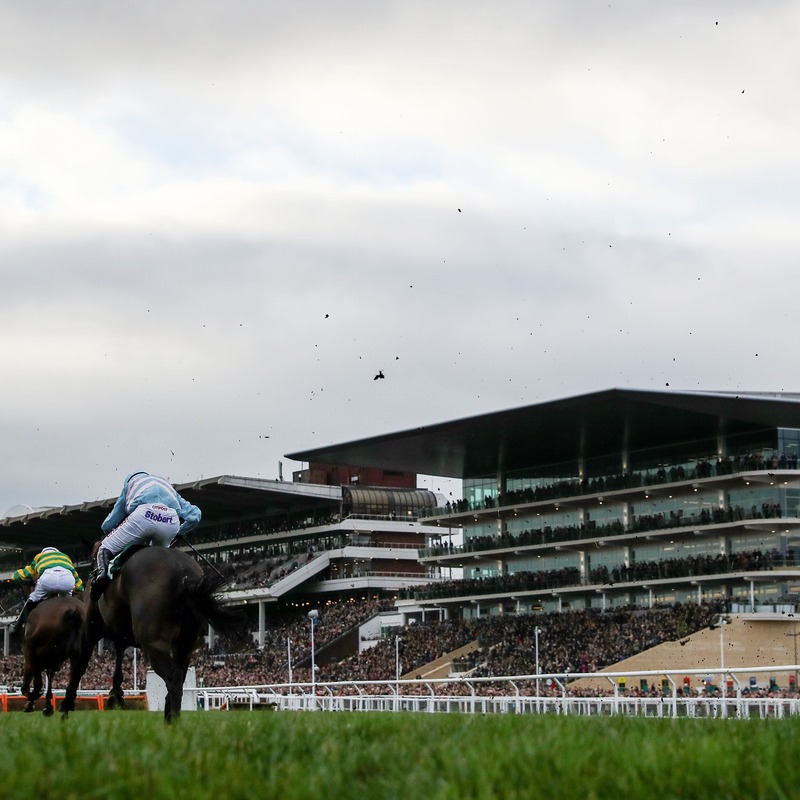 The Martin Pipe Conditional Jockeys’ Handicap Hurdle will bring the 2019 Cheltenham Festival to a close – with the Johnny Henderson Grand Annual Challenge Cup brought forward. It was announced in December following a safety review that the Grand Annual would have its maximum field size reduced to 20 from 24, and it will now be run as the penultimate race on the final day. There are also movements on Tuesday’s card – the opening day of the Festival – when the Close Brothers Novices’ Handicap Chase will swap places with and therefore precede the four-mile National Hunt Chase. Both switches mean the professional jockeys finish their days one race earlier. In another amendment, horses will now not be able to be declared for any race if they have already run in another or been declared to do so earlier in the meeting. That is an extension of the same stipulation, applied to the Festival handicaps only in recent years.